Presents reliable and accurate information related to crops in agricultural lands with mixed cropping patterns. This book uniquely presents accurate and up-to-date information related to crops in small and fragmented agricultural lands with mixed cropping patterns. 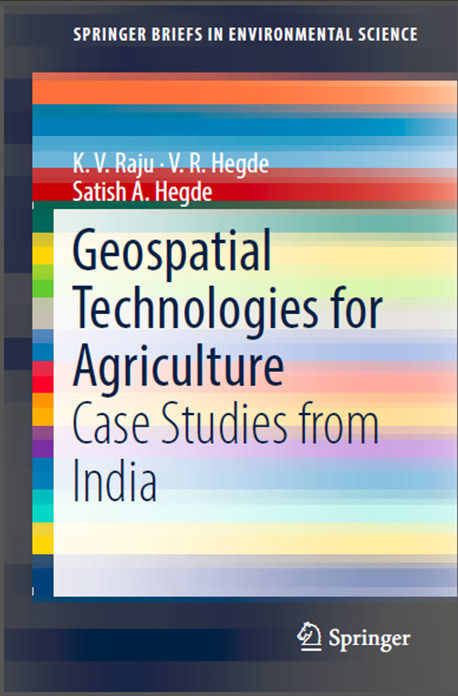 The book involves research using Remote Sensing (RS), Global Positioning Systems (GPS), and Geographic Information Systems (GIS) to develop crop inventories in three growing seasons in three villages across India to inform decision makers and planners on best practices for agricultural management. The data analysis of crop details using various geospatial technologies fills gaps in statistical agriculture research, and provides reliable, replicable, and efficient methods for generating agricultural statistics. The book will be of interest to statisticians, planners, and decision makers in crop management and production.